Institution shall defend Google against any third party lawsuit or proceeding that relates to Institution’s use of the Institution Digital Copy or receipt of the Public Domain Digital Copies, including without limitation, any such use by a third party. Institution shall select counsel reasonably appropriate for such defense and shall pay for all costs incurred by such counsel. In addition, Institution shall pay any damage awards or settlement costs that may be incurred. Google may participate in the defense with counsel of its own choice, at its own expense. This, digital humanities and open access friends, is what is known in the common parlance as a deal-breaker. The preceding language comes from an agreement that all parties must sign in order to use the Google-scanned books in the collections of Hathi Trust. 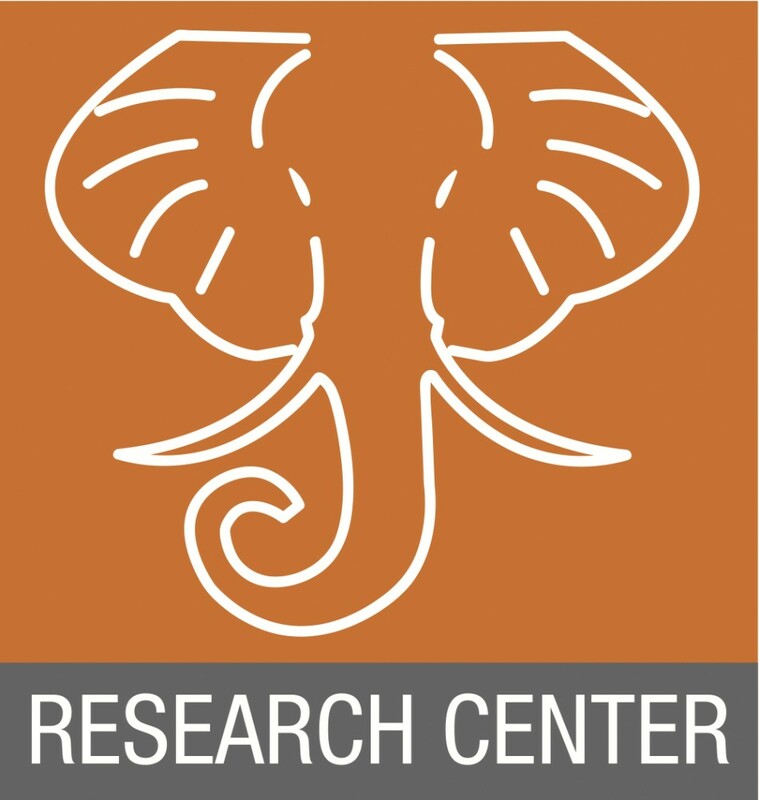 If you don’t know, Hathi Trust (pronounced “Hah-thee”) is an ingenious umbrella organization of research universities that administer a massive repository of digital content. Hathi’s biggest collection, however, comes from Google and using the materials means licensing them under the terms Google sets. Those terms effectively transform every licensee into a firewall for Google, whom Google can choose to aid in defense or not. For public institutions like the University of Massachusetts Amherst, which is an entity of the Commonwealth, signing such an agreement puts every tax payer of the state on the hook should a third party sue. Of course, both Google and the Commonwealth of Massachusetts are naturally first responsible for protecting their business and the citizens of the state from liability. Indeed, Google should have some protection from flagrant misuse of intellectual property by their licensees. Similarly, individuals or entities should not be signatories to agreements that drag an entire state into court. The losers from the inflexibility of this clause, however, is everyone else. Even if reasonable from the perspective of major institutions, these licensing agreements are myopic and pernicious. If Universities cannot provide digital resources the way they provide physical resources, how can faculty and students be expected to advance scholarship in the 21st century with only the resources of the 20th century? Moreover, if libraries cannot expand their digital repositories except by what they digitize themselves, libraries will devolve into the dreaded data silos, re-imposing the limitations of time and distance that digital resources inherently overcome. The Pompeii Bibliography Mapping Project is (gladly) becoming the canary in the coal mine for this problem here at UMass. The problem has already passed from the UMass Libraries, to the Office of General Counsel, and back again. The issue has even become the kind of hallway banter and cocktail chatter that characterizes its intractability. For the PBMP, however, the conversation can’t end with a well meaning sigh and shrug of the shoulders. The project is hamstrung without resolution. There’s plenty of blame to go around here. Google should be more willing to negotiate the terms of its licensing agreement so that anyone can actually use what they have spent so much energy creating and defending. In fact, Google might look at how it just successfully defended itself against the Author’s Guild complaint. Judge Chin wrote, “In my view, Google Books provides significant public benefits. […] Indeed, all society benefits.” Google’s licensing agreement stands in practical opposition to the theoretical benefits Judge Chin’s ruling describes. Here at UMass, negotiating access to digital resources should be a higher priority. Perhaps it’s an effect of faculty research being (perceived) a small component of the university’s overall mission. What would happen if a licensing agreement were to prevent students from accessing course materials, such as e-reserves? More likely than not, we’ll soon find out the answer. We faculty have plenty to own up to as well. We’ve been donating our intellectual property to commercial enterprises in exchange for a physical binding and the imprimatur of legitimacy. Faculty need to remember when faced with a copyright release form that the production of scholarship – those ideas supported by hundreds of citations – is dependent on the consumption of scholarship. Now the very groups that want you to sign away your rights are trying to prevent you from using other people’s research unless you pay, because they own that too. We’re not just working for free, we’re working at a net loss. It’s a business model that should worry universities more, especially public universities. What does it cost the university for a faculty member to write a book in terms of portions of salary when you consider leave time, research funding, physical infrastructure, and library resources, among other things? Most universities have technology transfer offices that directly transform mainly science scholarship into protected intellectual property. They help discoveries become inventions and eventually products. In the humanities and social sciences the process is the same, but the valuation of what we do is perverse. Of course, a book is unlikely to ever match the monetary rewards of a new heart medication, but the university puts as much skin in the game and then allows its investment to become someone else’s profit. It’s worse still. The university must then buy back its own investment, sometime after having supported the scholar via a publication subvention. Jon Stewart might say it this way: The university is a deli owner who makes sandwiches and lets the cashier keep the money from the sale and when the deli owner needs more ingredients, the cashier is suddenly the nearest supplier. So, why shouldn’t universities impose an “indirect costs” model upon for-profit publishers? If it is necessary for faculty to give up 59.5% of their federal grant money to universities because of the umbrella of services they provide, should not publishers and “copyright squatters” be forced into accepting more of the full process? None of this is new, of course. But it’s the first time I’ve said it publicly and more and more people need to say it as well. Better yet, vote with your feet. 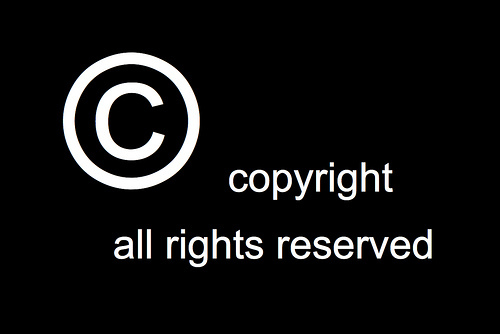 Refuse to sign your copyright away. Publish in open access venues. And when it comes time to evaluate scholarship competitively for grants, fellowships, and for promotion, we must stop using the press name or journal title as shorthand for quality, or, rather as proof that ideas found outside of major venues are of lesser value. University presses at public institutions should be at the vanguard of this change. Faculty should be encouraged to publish in house and force major academic “content corporations” to license the scholarship from the university. In the end, this specific impasse will likely be resolved. I’ve learned that my alma mater, the University of Virginia, has negotiated mutually acceptable indemnity language with Google. Some academics have even broke with their university counsel and signed the agreement as individuals, taking on the liability themselves. Considering that the Authors Guild had asked for $1500 in damages, per book from Google, this seems like a deadly, if not dangerous risk to take. That is, the likelihood that an individual would lose an infringement case may be very low, but would be catastrophic should it happen. What’s a scholar to do? People fly in planes, don’t they? Copyright © 2019 Pompeii Bibliography and Mapping Project All Rights Reserved.